If you’ve been wondering why it’s been so quiet on the stitching front, here is your answer. 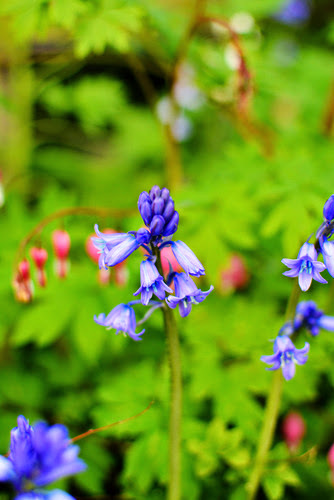 I’ve spent days and days in the garden – have got to middle age and caught the bug! (Also have more energy these days to get physical tasks completed without serious side effects). I still take it easy, don’t get too tired and just plod along. If you wish you can follow from the dedicated website or Facebook page. I’m just having fun and doing this for my own satisfaction. 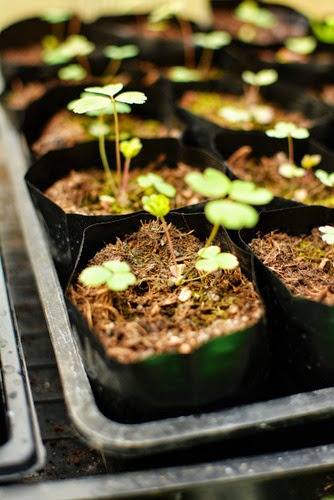 I SO hope it all grows! 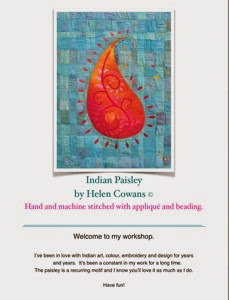 Today I’d like to introduce you to another Online Workshop – this time an Indian Paisley. Yes, thats why I’ve been quite here, I’ve been stitching, photographing, writing up and website building. 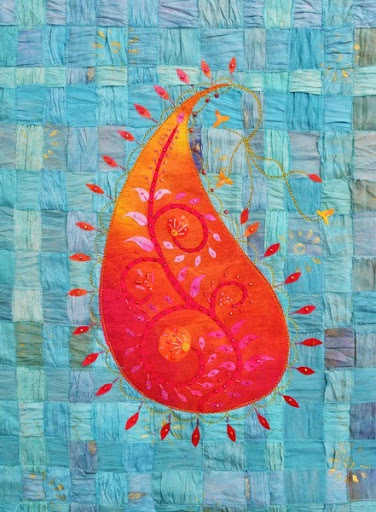 This is a great workshop using weaving, printing, appliqué, FME, hand stitching and beading. Here are a few sample pages as examples. 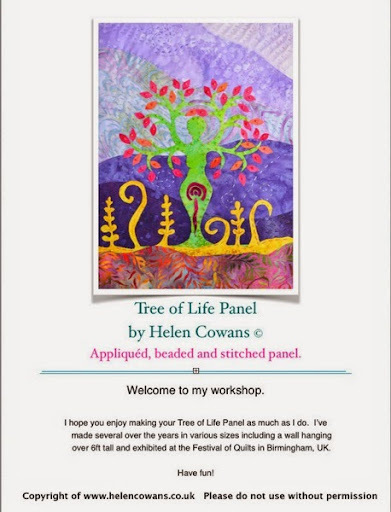 The workshops all come as downloadable PDF booklets and you can easily pay via Paypal (and you don’t need an account). 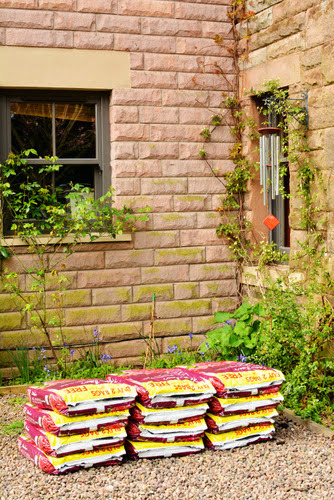 Good Morning from sunny Northumberland! 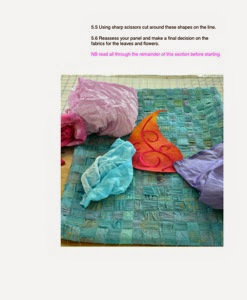 www.textilegoddess.org my online workshop and book site. 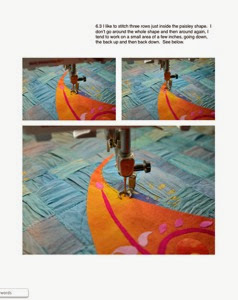 This workshop uses only hand stitching so its perfect to finish on a lazy sunny day or to take on journeys. 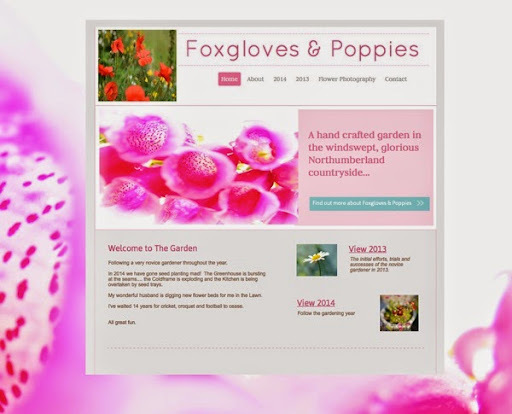 There is loads more info on the website – example pages and a requirements list. 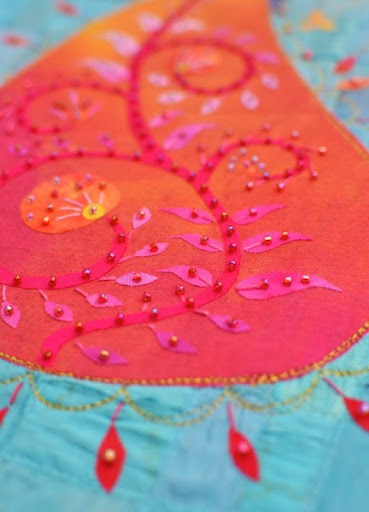 Now I must run and get on with the third workshop – this one will involve appliqué and free motion machine embroidery and has a certain Indian flavour!